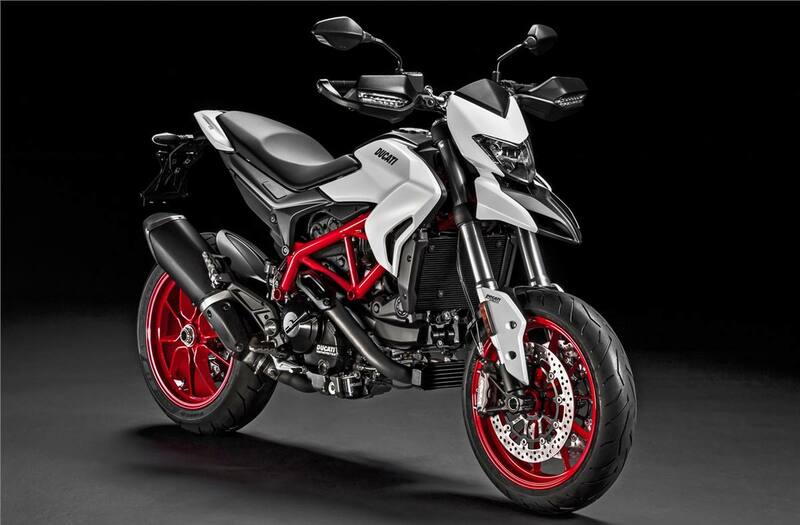 2018 Ducati Hypermotard - 939 for sale in Baltimore, MD. PETE'S CYCLE CO. INC.
Fun wherever you go: With the Hypermotard 939 there's no need for a pristine road, a prestigious racetrack or a remote exotic destination. 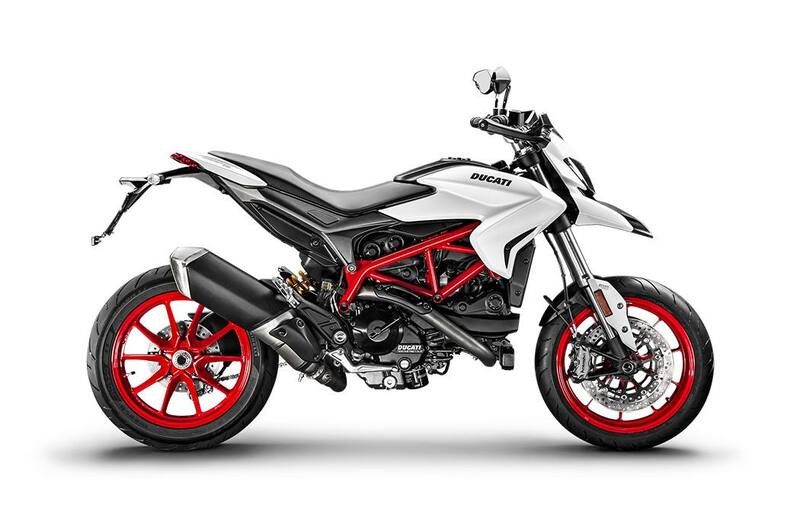 Thanks to its agility and the combination of the 110 hp of the Testastretta 11° engine and Riding Mode technology, the Hypermotard 939 is perfect for any style and riding condition. 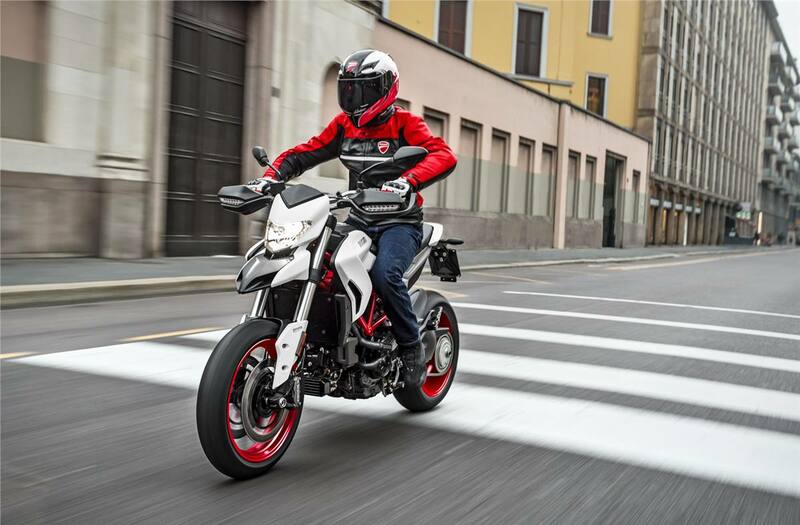 Unmistakable style: Thanks to cutting-edge design, the Hypermotard 939 range is distinguished by breathtaking aesthetics and an implementation oriented towards maximum fun. An original look inspired by dirt bikes, made even more bold thanks to the high, sleek tail and narrow sides. 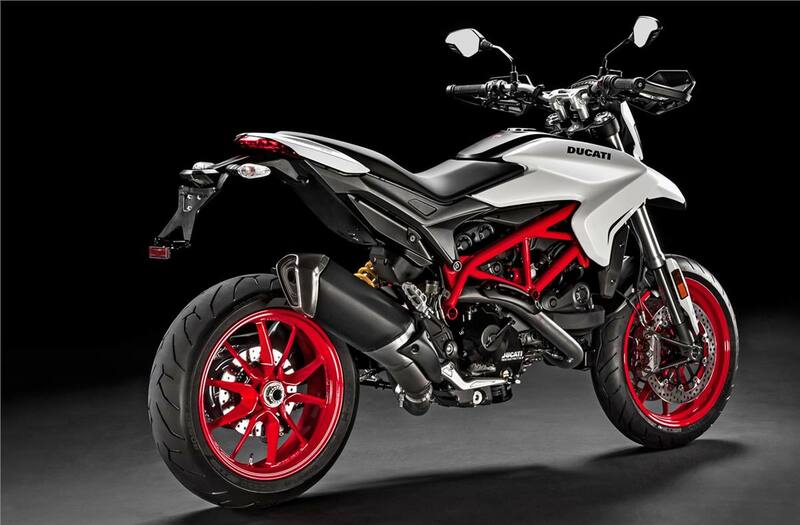 The Hyper thrill: Hypermotard 939 combines the latest generation Testastretta 11° engine with Riding Mode, Power Mode and Ducati Safety Pack technology. Don't hold back: face every road with Hyper toughness. Cutting-edge chassis: The compact and durable steel tubular trellis frame makes it possible to contain the bike's weight and allows for a comfortable riding position thanks to the raised handlebar. 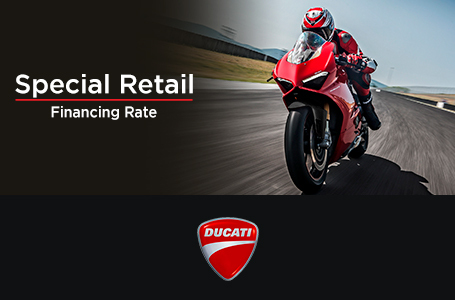 Non-stop emotions: Thanks to Ducati's constant attention to quality and reliability, the 937 cc Testastretta 11° engine allows optimal maintenance management: valve adjustment is scheduled every 30,000 km. 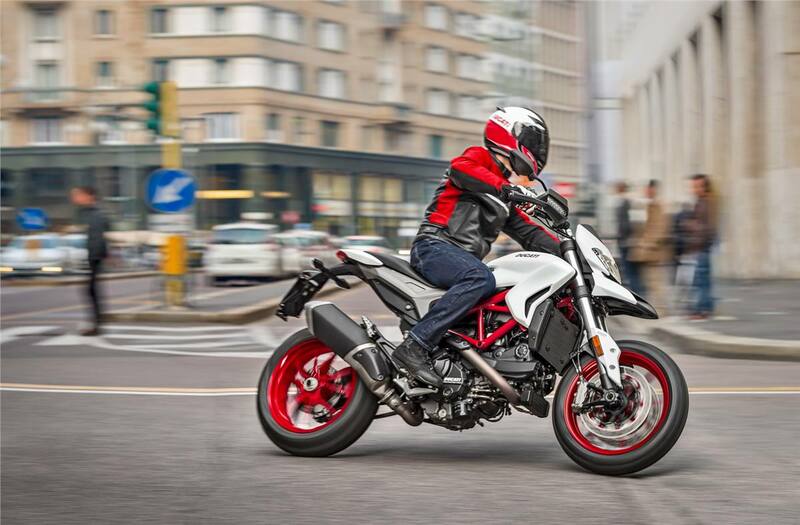 Standard Equipment: The Hypermotard 939 series includes Power Modes and Full Ride by Wire. Available in the two Ducati Red colours with red frame and black rims and Star White Silk with red rims and black frame. Front wheel: 10-spoke in. light alloy, 3.50 in. x 17 in. Standard equipment: Power Mode, Fully RbW.